structured training, skill development, knowledge, experience, advise, and support. 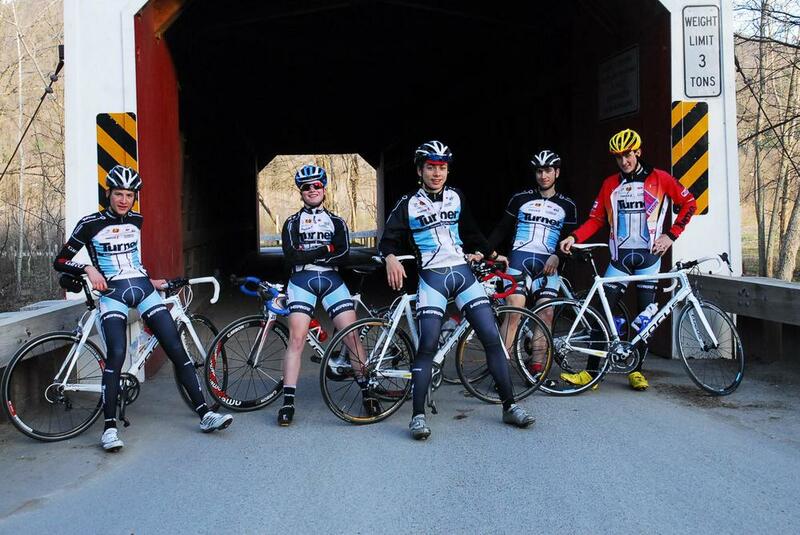 Develo Coaching has worked with athletes new to cycling and at the elite level trying to make the next big step up. Lucas is happy to talk with any cyclist interested in learning what might be the next step for them based on their goals, history, and personality. 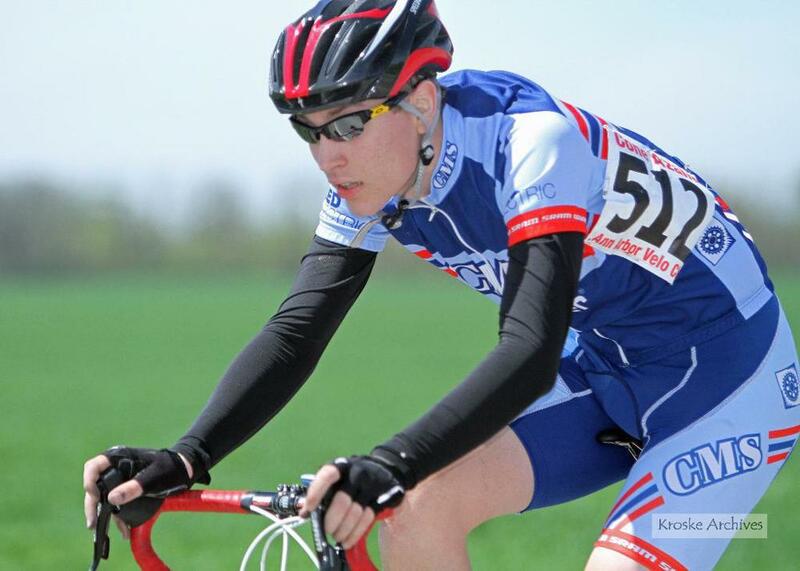 Please contact Lucas if you have questions about Develo Coaching, improving your cycling, or finding a training plan or coach that's a good fit for you.